I have had a really tough weekend. 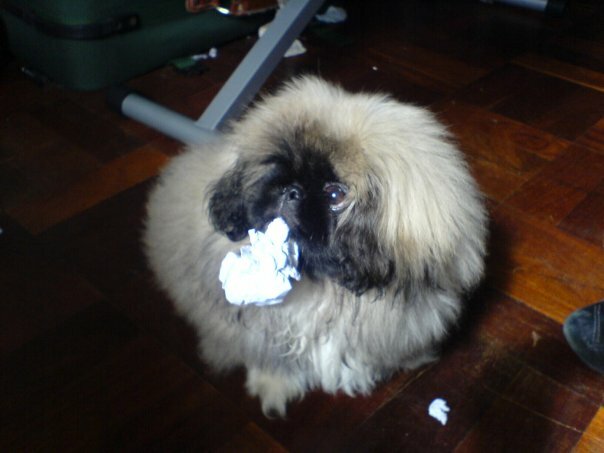 My beautiful Pekingese dog, my little love, passed away suddenly last night. We suspect he ate something which caused an obstruction in his gut. This was really sad for me as Prince Picasso has been such a high part of my life over the last 5 years. He was truly an amazing creature and my best friend. I will miss him. Rest in peace my baby.